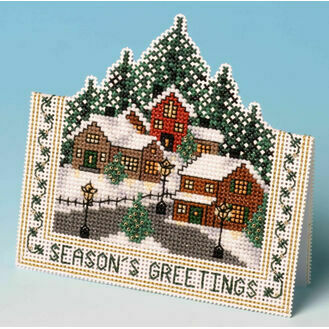 Stitch it, make it, send it! 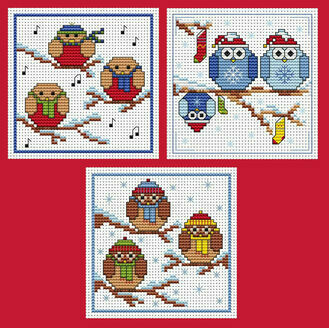 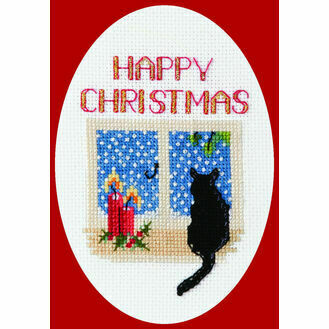 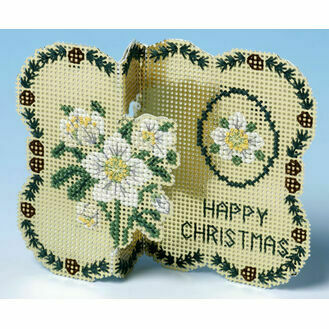 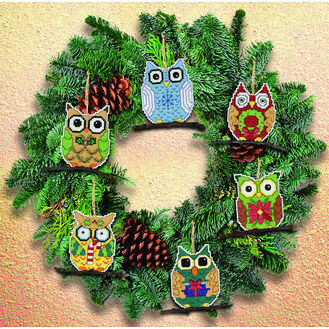 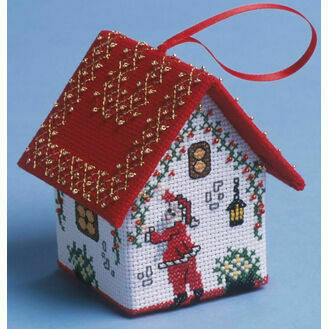 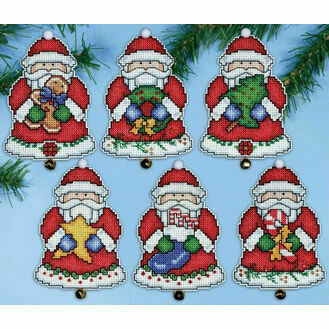 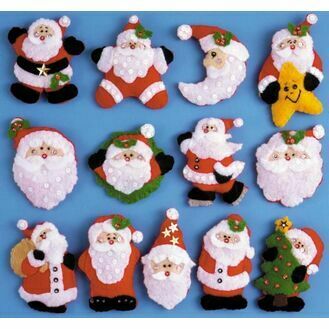 These Christmas cross stitch kits are great projects to get stuck into in the run up to Christmas! 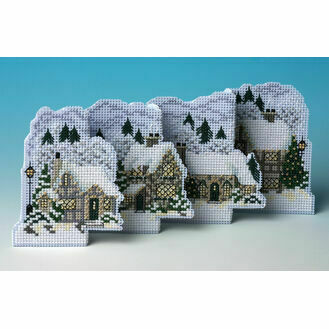 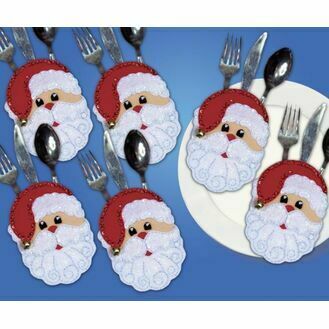 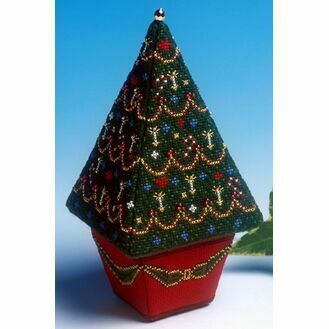 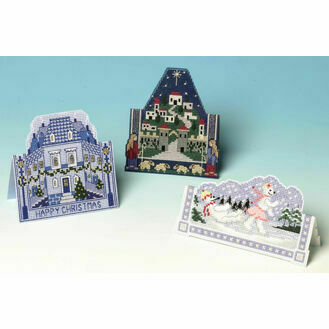 Ranging from 3D Christmas card kits to 3D Christmas trees from The Nutmeg Company, they also make unique presents to give to loved ones once finished.